Are old, tired windows bringing down the look of your home? Are your windows sticking, drafty, or uneven? If so, Storm Shield can help! 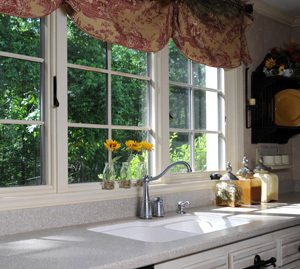 We install high-quality replacement windows in a variety of styles and materials, and our windows can give your home the upgrade it needs to improve appearance and comfort. 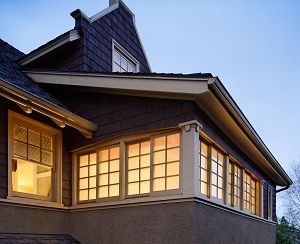 With all the improvements that replacement windows offer your home, why wait to make an upgrade? Storm Shield can give you a high-quality solution that will make your home look great and be more comfortable and energy efficient! Call us today at 1-844-385-7834 to get started with a free estimate. We proudly serve in Cincinnati, Hamilton, Loveland, Florence, Mason, Middletown, Fairfield, Ft Mitchell, Batavia, West Chester and throughout the surrounding areas.